Ethics disclaimer: This is a paid-for, sponsored post. We do not earn any commission on sales. URCDKey, an online retailer for keys and codes for various software is offering an exclusive deal on genuine, permanent and Windows 10 Pro OEM keys that you can buy for a bargain! They are already offering a big discount on the list price of almost 50 bucks and using the discount code WCCF, you can bring the price down even more! 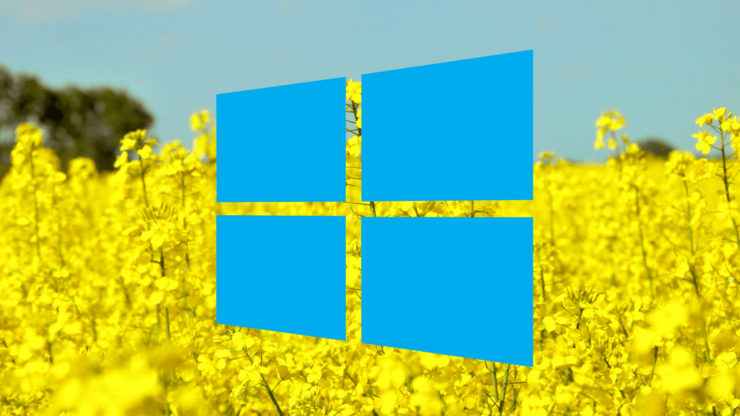 The Windows 10 October 2018 Update is one of the most stable builds recent builds around and one of the major advantages of having a completely genuine OS is that you can access the Windows store in its entirety. You can download and play demos of Microsoft exclusive titles (Forza for example) and basically do a lot more stuff as compared to pirated windows. While a genuine OS has its upside, it can cost an arm and a leg, but an OEM key from URCDKey can give you the best of both worlds! Head over to the store now to purchase a version of Windows 10 Pro for just $11.74. The listed price during their sale is $14.9 but you can get a futher 20% off using ‘WCCF’ discount code. If you are a DIY PC builder and are looking to grab a copy of Windows 10 and dont want to break the bank this is the way to go. Heck, even if you have the home edition of Windows 10 and wanted the powertools that are available only in the Pro version, this is your chance to get it. Windows 10 is designed to be compatible with the hardware, software, and peripherals you already own and always-enabled updates help you stay current on features and security for the supported lifetime of your device.Windows 10 gives you absolutely the best experience for doing what you do. Download Windows 10 Pro here first , after you install it, then activate with the code. You can also get Office 2016 and Office 2019 Professional Keys for just $31.63 and $54.23 with the WCCF discount code! To get the Office 2019 Professional Plus CD Key Global $68.94 (It will be $54.23 after using the code) head on here. So all in all you can get a genuine Office and Windows key for just under $45 bucks.